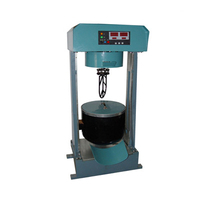 1:DHSD-0631 Asphalt Float Tester is designed and developed as per T0631 "Asphalt Float Test" in the Industry Standard JTJ052 Specification and Test Methods of Bitumen and Bituminous Mixture for Highway Engineering. 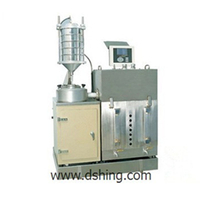 2:DSHD-0631 Asphalt Float Tester is applied to determine float of residue from slowly solidification liquid petroleum asphalt distillation, and coal pitch. 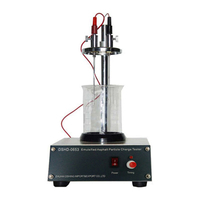 3:The float of asphalt is expressed as the time, in s, that a sample becomes soft and been broken by water in a bath at a certain temperature. 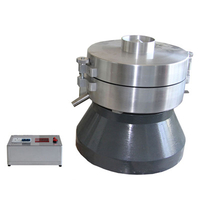 If no otherwise indicated, the test temperature for reside after distillation is 50 ℃, and the test temperature for coal pitch is 32 or 50 ℃. 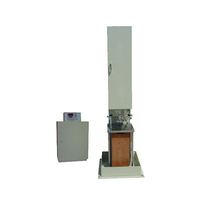 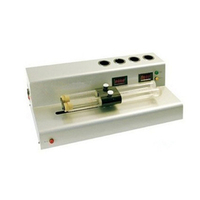 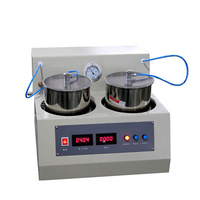 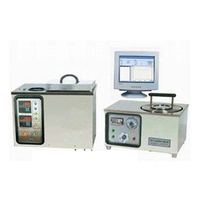 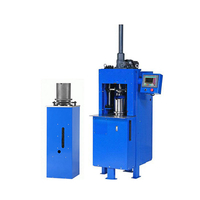 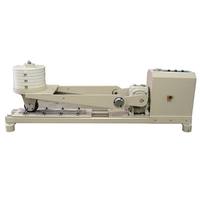 4:DSHD-0631 Asphalt Float Tester can also be used as a constant temperature bath.